A new feature here at GuA, ‘Indie Comic Roundup’ digs into the indie comic movement to uncover some real gems to share. We’ll look at comic books, web comics, comic strips, etc. If it’s floating around in the indie comic world, we’ll give it a shot! There’s something I’d like to say before I get into the meat of this post. The wonderful thing about indie books is the unbridled passion and determination these projects are created with. They are done for the love of story, the desire to share and connect with an audience. The writers and artists, many times are unpaid for the hundreds of hours of work put into these projects. For this, they have my utmost respect. And they should have yours. The first indie comic on my roundup is: The Guardians. 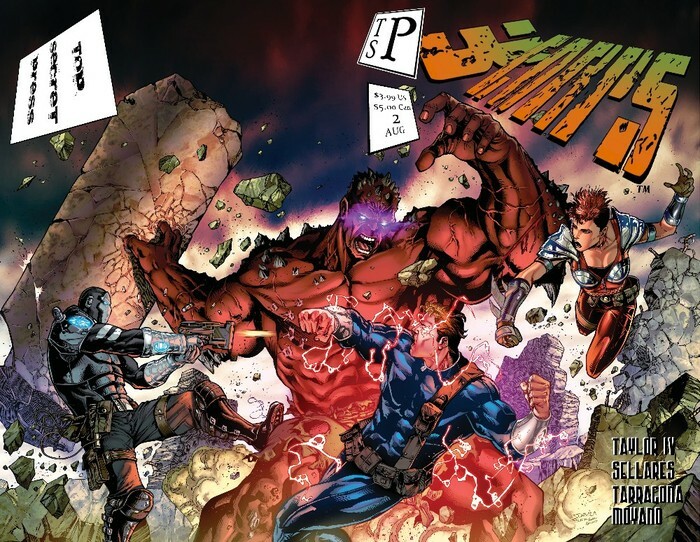 This book, written by Todd Black, pencils &inks by Chua Eng Chee and colors by Alex Garcia, is about two brothers, Element & Chaos, who have been delivered to Delta City by the “Great Maker” as saviors from it’s woes. Delta City is one of the greatest examples of scientific achievement on the planet. Their inventions help make the world a better place… as long as it’s in their hands. But with fame and fortune, comes greed and vice, as do criminals descended upon the city and threatened to tear the city apart from within. In their desperation the people of Delta City cried out to their maker. They asked for angels, they prayed for saviors, what they received… were Guardians. Issue #0 is a free 20-page PDF. 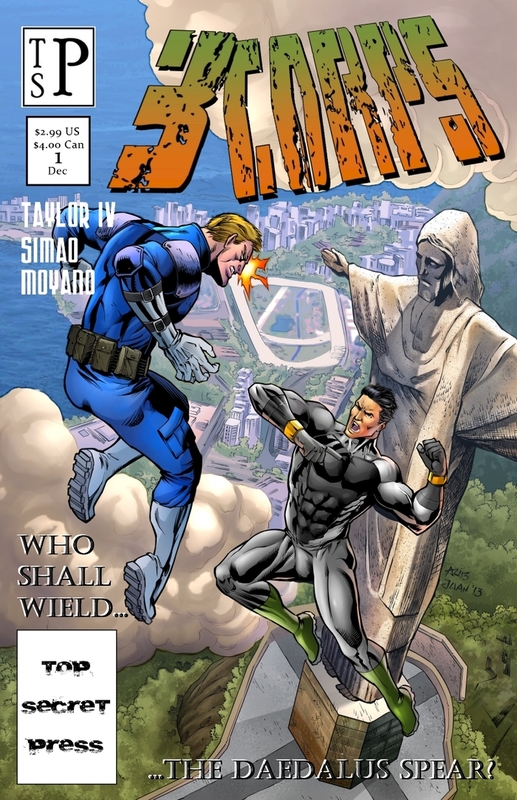 Issues #1-#3 are only $1.50 for digital copies. You can also help the Guardians stick around by supporting the project through Patreon, his account can be found HERE. So, take a chance on the Guardians by Todd Black! The second indie comic on my roundup is: Legends of Marithia. 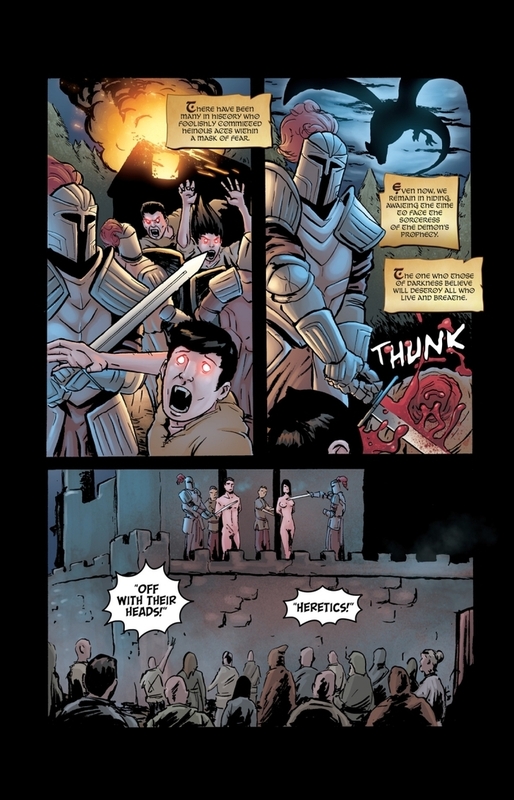 This aspiring comic series is based on the fantasy novels written by author Peter Koevari, with art by Tyler Sowles, colors by Davi Correia, and lettering by Deyvison Manes. The comic version of Legends of Marithia: Prophecies Awakening, is expected to be a 22 issue story arc, one comic per chapter in the book. Are you looking for a hard-hitting, adult fantasy story that combines modern vampires, magic, elves, and dragons like you’ve never seen before? Want a story with nail-biting action, love, intrigue, holds no punches, and blurs the lines between good and evil? Then welcome to Legends of Marithia! Legends of Marithia, is currently running their Kickstarter campaign (HERE), if you want to see this epic fantasy novel transformed into a comic series, click on the link and back this puppy! The last indie comic on my roundup is: 3CORPS. This book, published by Top Secret Press, is the story of 3 super humans –Max, Krimson and Faceless– who protect the world from the growing superhuman threat on the planet. Written by Top Secret Press Editor-in-Chief John Daniel Taylor IV, this book could just turn into TSP’s flagship book. “In the 1950’s, the first super human power evolved in a private in the army. Shortly after this event, a secret cabal was formed within the military to watch over the Super Human condition. Eventually, The Colonel was put in charge of Station Zero and the group that would eventually be called 3CORPS. For the next 60 years, the Superhuman Condition was hidden from the general population. Since these ‘appearances’ were so far apart, they were easily hidden! Occasionally, these situations would even resolve themselves before the military could even intervene. Top Secret Press has assembled an impressive collection of artists to work on this project, names like: Jordi Tarragona, Sergio F. Davila, and many more. They certainly are doing their best to make a mark in the comic book world. 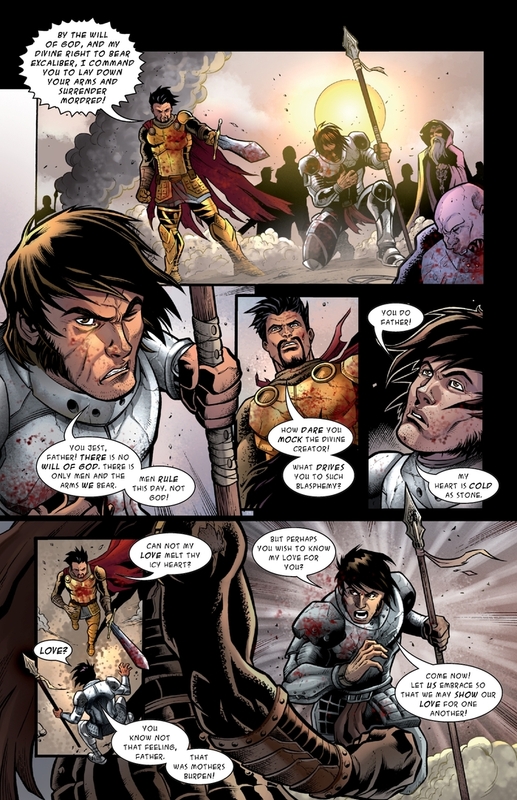 To see more preview pages, check out their Kickstarter page for 3CORPS here.